How is this different from dog treat icing? 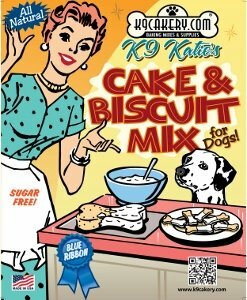 The term "dog treat frosting" is used by some and others prefer to use the term "dog treat icing." They are interchangeable. At K9Cakery.com, we distinguish frosting from icing because our products work a little differently. Our dog treat icing works like a royal icing and is referred to as "royal icing for dogs." It flows well. 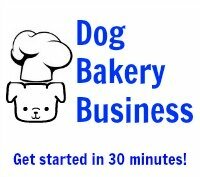 Whereas the dog cake frosting has a thicker consistency and works better for piping, writing, and creating effects that require depth and that stand up off the cake or treat.